The Paper Vault exhibition Framing Eugène Atget: Photography and Print Culture in Nineteenth Century Paris on view through December 2, explores the ways in which artists have chosen to record and remember the history and people of Paris in print media. 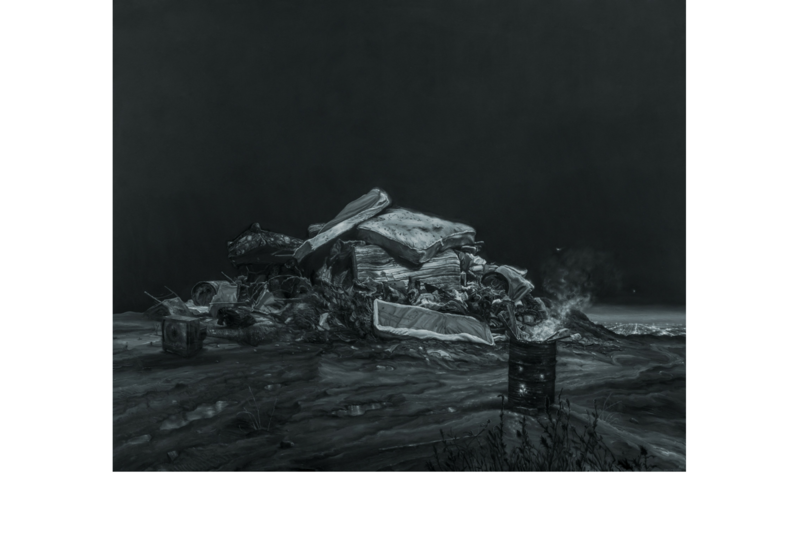 With a selection of lithographs, etchings, and engravings from the Blanton’s permanent collection and over 30 photographs by Atget, the exhibition covers an exciting and dynamic period in Paris at the turn of the twentieth century. In addition to capturing the cultural shifts that resulted from the industrial revolution and the introduction of mass-production, Atget’s photographs also mark a technological revolution in visual culture. Atget embarked on his career as a freelance photographer in the early 1890s, at a time when photography began to serve tasks previously performed with relief printing, engraving, etching, and lithography. 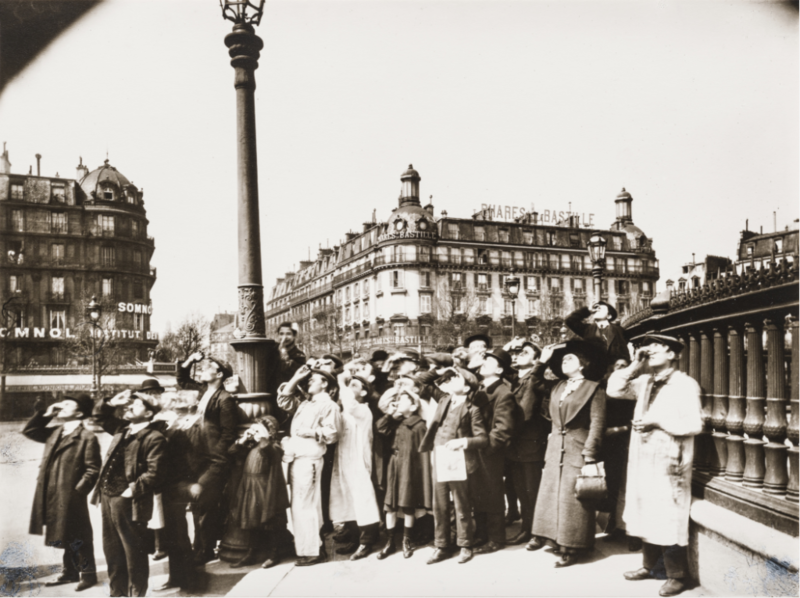 As a stock photographer, Atget sold photographs to local artists, such as theater directors, architects, interior decorators, and painters, who were looking for models of ornament and design. Atget found his greatest commercial success, however, with historians, archivists, and art collectors who were invested in the sculpture and architecture of old Paris. In the service of creating a flexible and efficient archive Atget titled many of his photographs with their location that allowed him to access the proper material for clients. 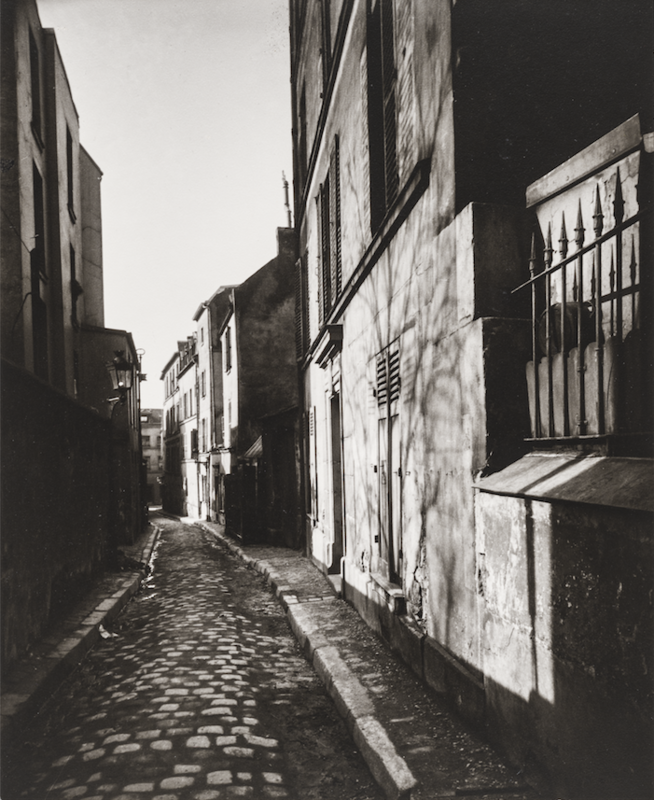 While some titles refer only to the city, town, or street where the photograph was taken, Atget often recorded the street address such as Marchand de vin, rue Boyer 15 [Wine Merchant, 15 Boyer Street] (circa 1910–12), Cour [Courtyard], rue de Valence 7 (1922), and Rue Saint-Rustique (1922). In the spirit of Atget’s documentation of urban spaces and significant landscapes in Paris, the Blanton was inspired to chart as many of Atget’s pictures from the exhibition as we could. Take a walk in Atget’s shoes, through the heart of Paris, out to Versailles, and the royal park at Saint-Cloud. 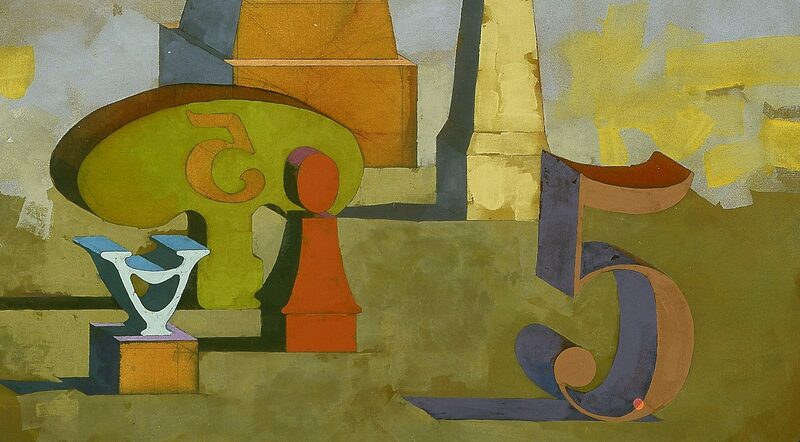 Taylor Bradley is a PhD candidate in Art History at The University of Texas at Austin. She curated Framing Eugène Atget: Photography and Print Culture in Nineteenth Century Paris.